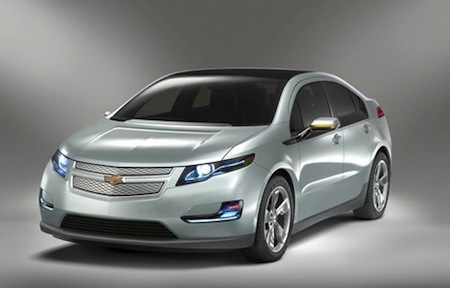 Colorado residents who are looking to buy or lease the Chevy Volt will be happy to hear they are eligible to receive a total of $13,500 in federal and State Tax credits. The great and beautiful state of Colorado offers a generous state tax credit of up to $6,000 if you buy or lease a Chevy Volt. In addition you can also receive the well known (and publicized) federal tax credit of up to $7,500. This means the total savings cold be as much as $13,500 for potential Chevy Volt buyers and other electric vehicles in the state of Colorado. What would make the $6,000 Colorado state tax credit even better? Recently the Obama administration has proposed increasing the federal tax credit from $7,500 to a whopping $10,000 on electric and alternative-energy vehicles for consumers. This was proposed for the 2013 budget and would apply to vehicles under $45,000, while vehicles over that would receive a $7,500 federal tax credit. That means a Colorado resident could potentially save $16,000 on an electric vehicle! With Colorado having beautiful scenery, mountains for skiing, great outdoor activities, and stunning national parks, it has always been a great place to visit. If you are an electric vehicle enthusiast or looking to buy an electric vehicle, it seems this is great place to move to now.